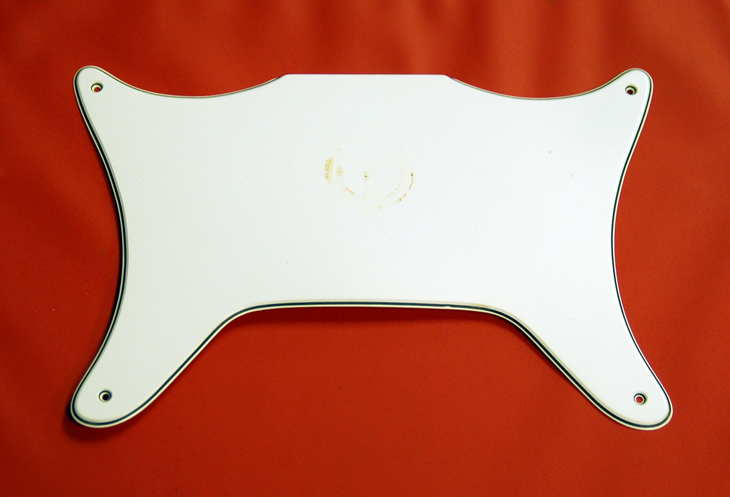 This 3-Ply White/Black/White pickguard is in excellent shape; no cracks or breakage. A perfect fit for your Epiphone Coronet guitar. Interested In This Early 60's Coronet Pickguard? Did you purchase the Early 60's Coronet Pickguard? Feel free to submit a review. Reviews will be posted pending submission review and approval.